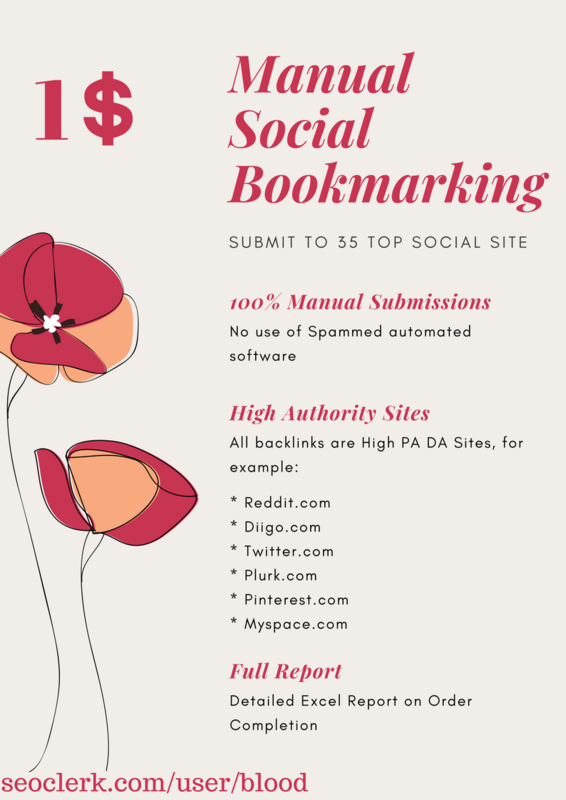 We will manually submit your URL to top 35 social sites with high authority..Submitting manually is your best choice for your website be bookmarked properly and get indexed in search engines. NOTE: Illegal, adult and gambling related sites are not allowed. 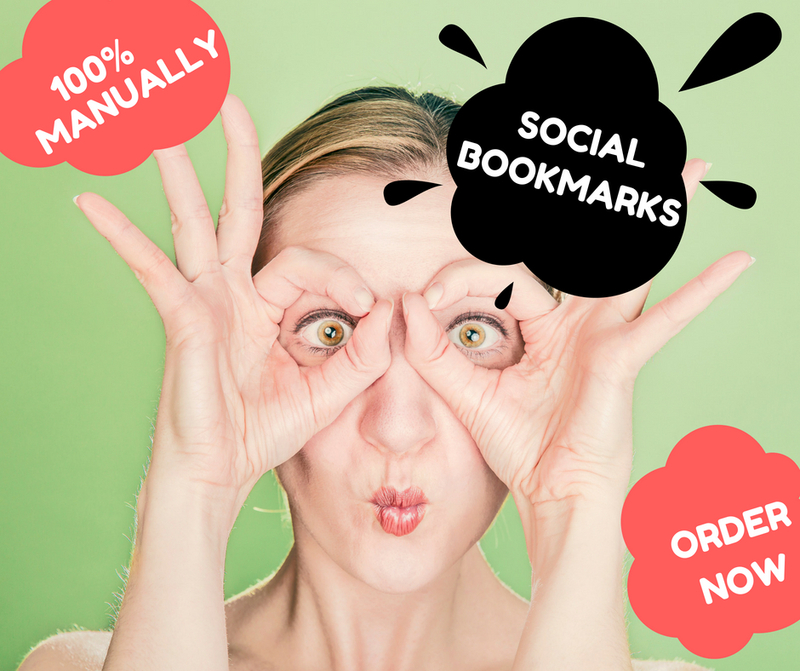 Manually Top 35 High Authority Social Bookmarking is ranked 5 out of 5. Based on 136 user reviews.